Our owner Shelley decided to take the entrepreneurial path back in 1991 when she opened her first pipe shop after deciding that school was not for her. Shelley then moved from down town Waukesha to open up Discfunktion. 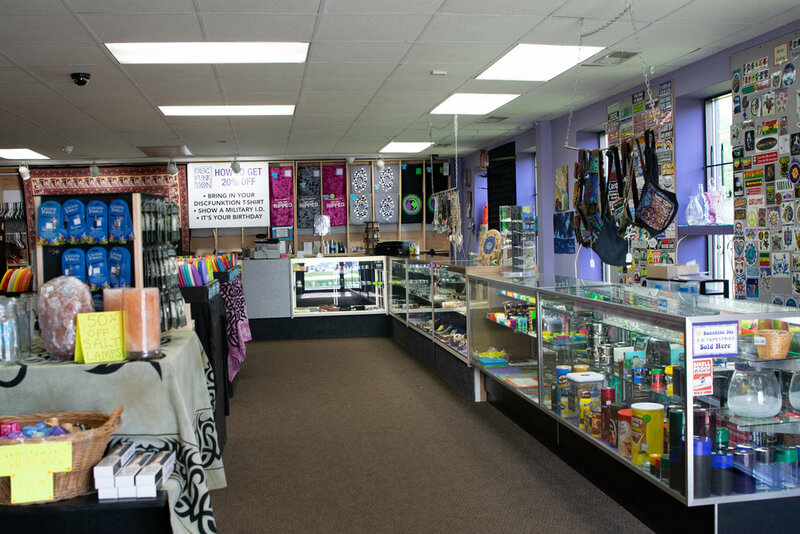 Shelley took the opportunity to expand her smoke shop's product offerings by including disc golf supplies, vinyls, CD's, spiritual items, and much more. Our vision is to be able to provide our customers with impeccable service and product quality for all smoking, disc golf, and music needs!